J&A Income Tax | Think outside the Block! At J&A Income Tax we value our clients, during your interview our tax professional will take the time to answer your questions and make recommendations based on your personal tax planning needs. 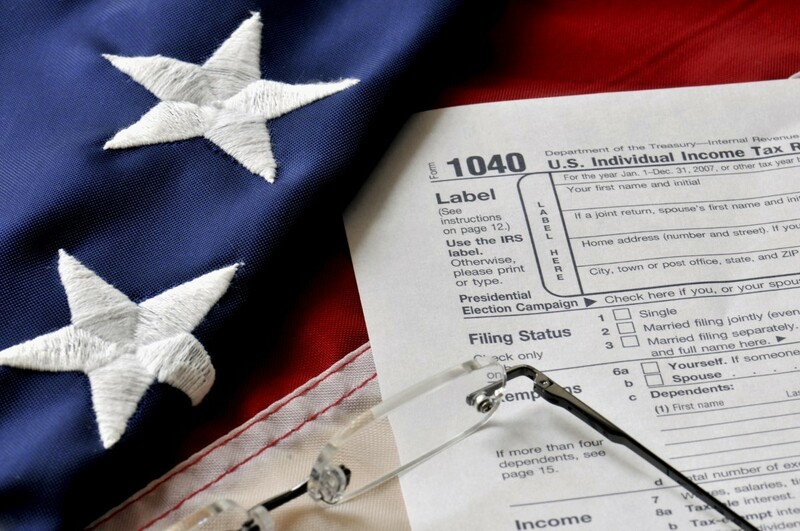 Our goal is that you leave feeling confident and informed about your tax return. J&A Income Tax specializes taxes. From planning your year to helping you file back taxes. We provide personal and business services. 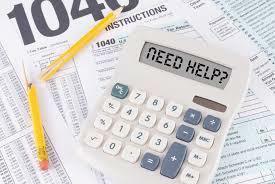 If you have IRS issues and questions we can help with that also.